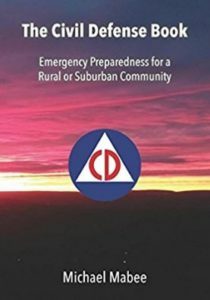 “Local Planning and Mitigation for High Impact Threats” by Mary Lasky, Howard County Community Emergency Response Network: Chair of the Howard County Community Emergency Response Network. Dupont Summit, December 7, 2012. Mary Lasky spoke on local leadership’s role in enhancing local sustainability in light of these high-impact threats to critical infrastructure. 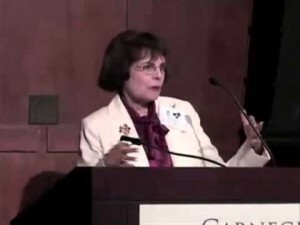 She heads the office of business continuity at Johns Hopkins Applied Physics Laboratory (JH APL) in Laurel, MD that hosted one of the October 2011 workshops led by the InfraGard and the Maryland Emergency Management Agency that covered the medium impact scenario for extreme space weather. She discussed the challenge of engaging extreme disaster recovery scenarios and the steps she continues to take on furthering planning steps. Her main point was that local communities need to be more self-reliant for themselves and neighbors since outside help may be not be available for many months after a disaster which impacts the nation as a whole.